Want a confident, natural looking beautiful smile? 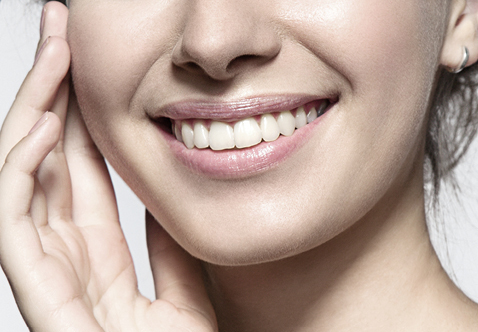 Cosmetic veneers may be the ideal treatment for you! 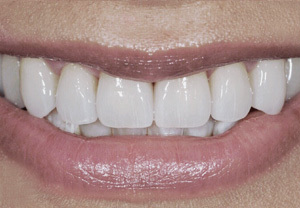 Porcelain veneers offer a long-term solution with natural results, strength, resistance to staining and restored functionality! They are one of Hollywood’s best-kept secrets, are minimally invasive and take only two visits to complete. At Sensational Smiles we specialise in cosmetic treatment and are the dentist of choice for creating hand-crafted, beautiful smiles. When you see us about your cosmetic treatment, we take you through a complete oral assessment, a full 3D scan and mock up test veneers are created based on nature’s ‘golden proportions’, allowing us to mimic your natural smile. We listen to what you want to achieve, anything is possible and achievable! To find out more about this life changing treatment, book an appointment with us to talk about our intelligent, pedantic approach to creating the smile you have always dreamed of! A brighter white smile can be achieved by whitening your teeth. Having whiter teeth is one of the main aesthetic concerns of most people. 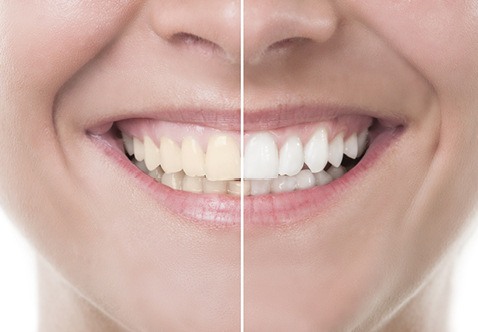 Tooth whitening is a simple, non-invasive dental treatment used to change the colour of natural tooth enamel and is an ideal way to enhance the beauty of your smile. Tooth whitening is a conservative cosmetic option for those seeking a whiter, brighter, more beautiful smile. When supervised by a competent, trained healthcare professional it is a safe and effective treatment option. Whitening can be achieved either in office or using a take-home kit provided by your Sensational Smiles Dentist. Interested to find out more?